For my first post I thought it was only fair to say how I came to be here. Firstly, I hate blogging and I didn’t think I was awfully good at it. However, I recently wrote an article to go with my book cover reveal and… get this…the bloggers liked it! Really. Check me out. 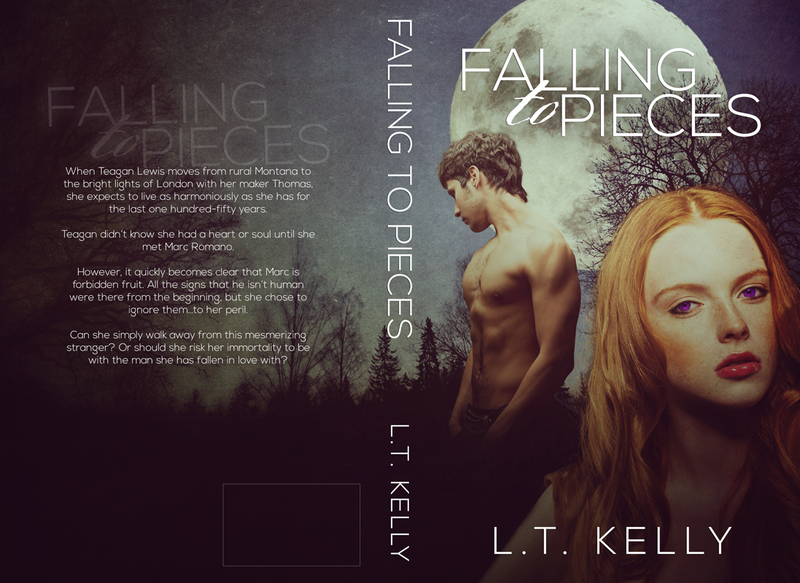 Secondly, I thought in my great wisdom, that seen as I’m going to be self-publishing my debut novel ‘Falling to Pieces’ in August, I’d better buy a book on the subject. And, it’s amazing! I mean, really amazing. I couldn’t put it down and its essentially a reference book. I don’t think thats ever happened to me before. I found myself laughing out loud at the author, she’s very frank and opinionated. I even read the section on how to set up and use Twitter. I already have a Twitter account. She’s just that funny! I’d already done a lot of what she has suggested so it made me feel better and assured me I was heading down the right path. A blog, well, a good blog anyway was the only thing that was missing. You can find the authors blog here by the way. As well as being hilarious it’s jam packed with great advice. 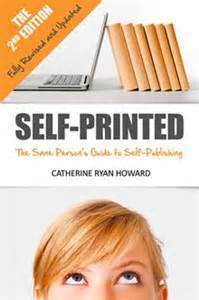 There are step by step guides on creating accounts and formatting e-books and paperbacks for Createspace, Kindle and Smashwords. I highly recommend this book for any newbie self-publisher, or even someone who’s dipped their toe in but isn’t doing so great. I urge you to buy it!